Are you ready to take action to abolish your anxiety? If you are fed up with your draining struggle against anxiety, fear and panic then I've made the first step as easy as possible for you. Your abolish anxiety free consultation is a chance for us to meet and have a chat about how anxiety, fear and panic are affecting you and how we can work together to quickly turn things around. Sessions take place face to face in Ely, Cambridgeshire or via Skype and you can find out how I can help you get results so that you soon feel calmer and more in control. And, because I want you to be totally confident about the difference you will experience once you've abolished your anxiety, if you have any questions then I will be more than happy to answer these so you have all the information you need before you decide to go ahead. 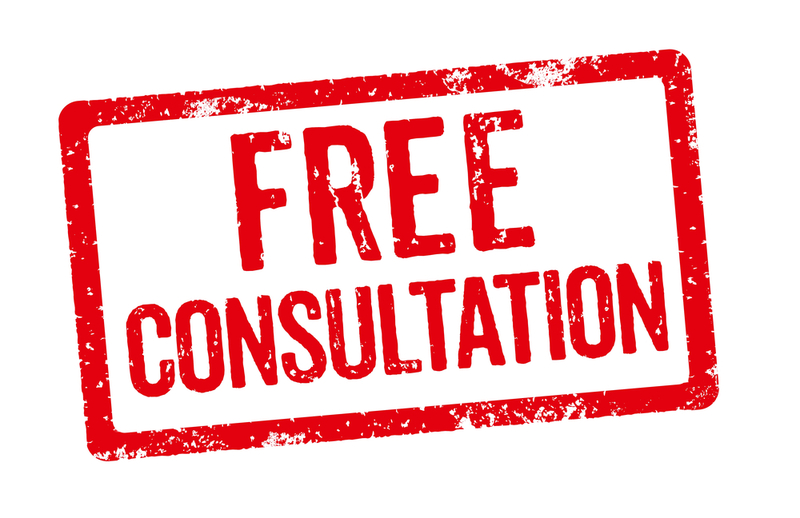 Booking your free consultation couldn't be easier - just call me today on 01353 669941 or click below to contact me now. I only have a limited number of free consultations available each month so if you are already starting to wonder how good your life could be without the burden of your anxiety, then please do contact me as soon as you can.